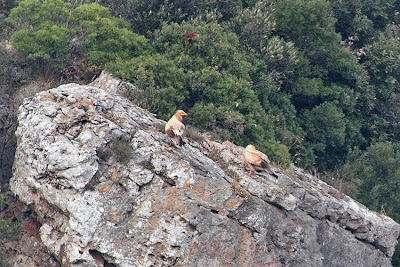 After ten years a breeding pair of Egyptian Vultures has nested in the "Gravina of Laterza". 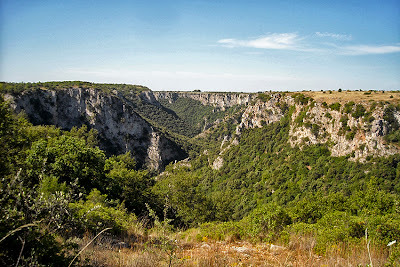 An impressive canion valley located in Apulia, southern Italy. 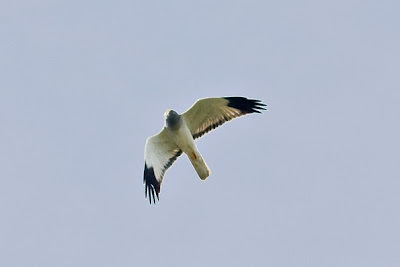 The chick was born in late June while he fledged in September, a bit later for this species that starts the migration in late August. This is a great piece of news because the italian population of this species is dramatically declining and less than ten pairs are still active. 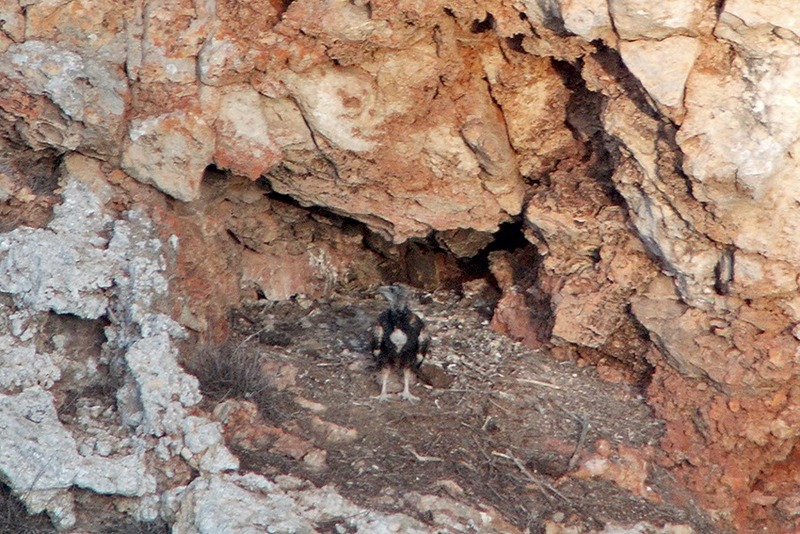 This nest was found and monitored from our member Gianpasquale Chiatante who is carrying out a Ph.D. at the University of Pavia on the study of bird communities of the Bari Province in Apulia. Here following three amazing picuters taken by Gianpasquale with the valley of Laterza, the chick in the nest and the two adults. 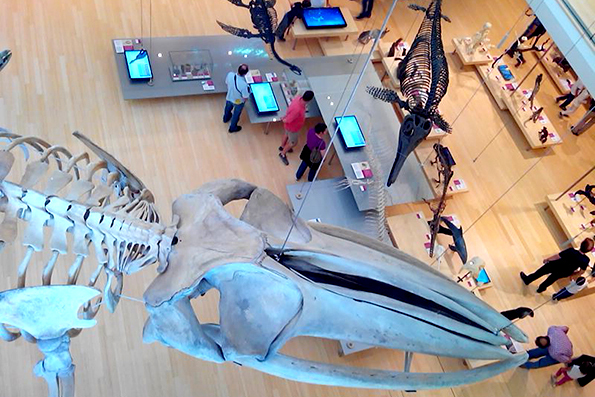 In the next days the XVII Italian Congress of Ornithology will be held in Trento. On Friday Medraptors will present an oral communication with the proposal of long term monitoring of migrating raptors in Italy highlighting also some priorities of conservation in relation with the identification of new Important Bird Areas for the migration of raptors in Italy. 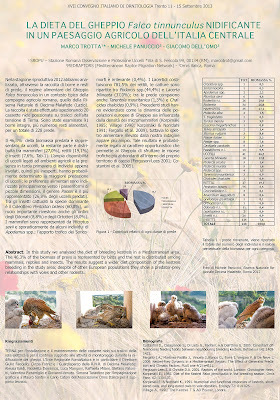 Moreover on Saturday Ugo Mellone will present the results of satellite tracking of three species of raptors and a poster with preliminary data of the diet of kestrels in Central Italy (here following) will be showed. 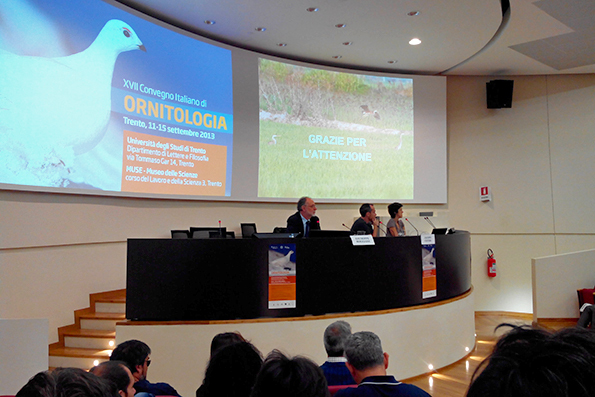 Finally our colleague Mauro Santini from Ornis Italica will present an oral speech showing radar application to study bird behaviour. 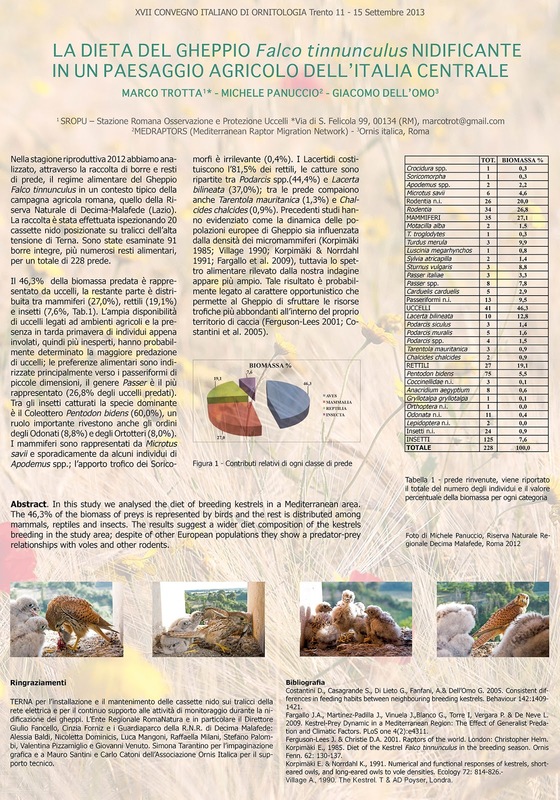 A special number of Acrocephalus journal has been made to publish papers resulting from the Eurapmon network meeting that has been held in Mursia (Spain) in February 2012. 25 papers describe the conservation status and the research state for raptors in 25 European countries. 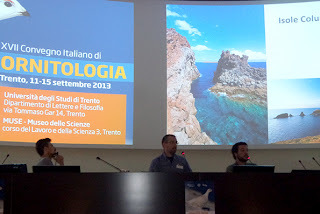 Medraptors research activity is reported in the Italian and Greek papers. To dowload the papers click on the picture below.